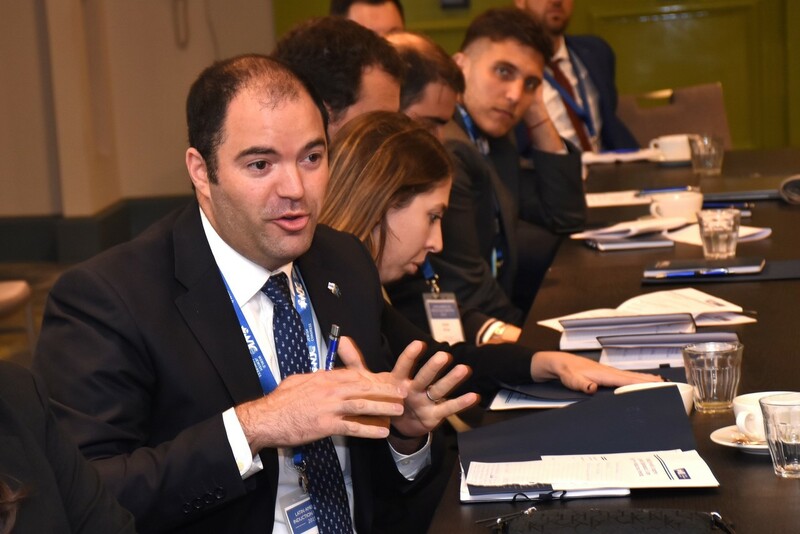 MONTEVIDEO – The World Jewish Congress’ Jewish Diplomatic Corps (WJC JDCorps) convened in Montevideo, Uruguay this week for the flagship program’s Latin American Induction Meeting. 30 Jewish Diplomats (JDs) from eight countries in the region came together for a specially tailored agenda focused on skills-based trainings in diplomacy, advocacy in international organizations, social media impact, and interfaith outreach. Over the course of the three-day program, JDs held meetings with notable national figures including Uruguayan Vice-Minister of Foreign Affairs Ariel Bergamino, Uruguayan Ambassador to Israel Dr. Bernardo Greiver, World Jewish Congress Vice President and Secretary General of the Latin American Jewish Congress Saúl Gilvich, Iberoamerican General Secretariat Cono Sur Regional Director Alejo Ramirez, and Cardinal Daniel Sturla, Archbishop of Montevideo. Participants also met with pre-presidential candidate Senator Luis Alberto Lacalle Pou, and enjoyed a tour of Parliament and meeting with Senator Rafael Michelini Delle Piane. 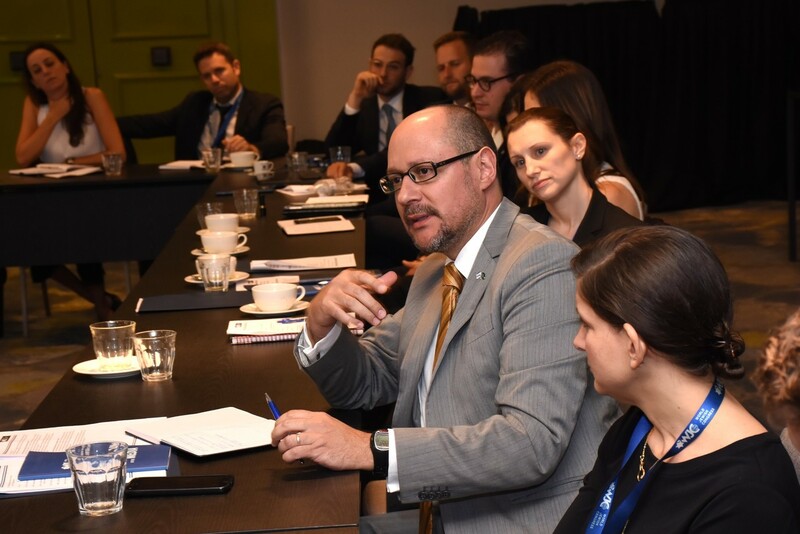 On the final day of the program, members conducted diplomatic meetings with representatives from the embassies of Brazil, France, Germany and the United Kingdom.